Wix and Godaddy are two of the most popular website builders in the web design market right now. Both platforms allow individuals with limited or no design/development skills to build professional-looking websites with ease. But just like other builders in the market, both have their key strengths and weaknesses. So, let’s explore both website builders so that you can have a clear picture of what you can expect before you choose which one to use. When using a website builder, you always want to have an easy time navigating the platform and creating a website. 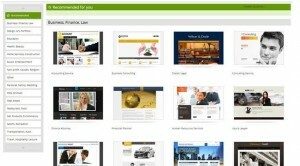 Godaddy and Wix builders feature a simple and user friendly interface. Their drag and drop editors supports in-line editing pretty much like Microsoft Office Word. 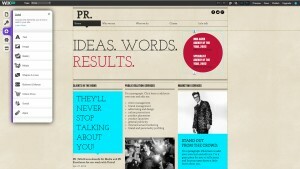 What that means you can pick what you need and drag it into any position want in your website. 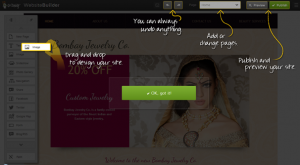 Wix, however, has a much simpler and logical drag and drop interface. Godaddy could have been better if it simplified its editing tools. In our second round of Wix vs. Godaddy comparison, we’ll look at what both builders offer in terms of templates. Both offer a variety of industry-specific and customizable templates for food, health, pets, automotive, real estate, and personal websites. Wix boasts of a repository of over 500 templates while Godaddy builder has a decent number of templates though not as much as the former. In both platforms, templates have been placed templates in easy-to-sort categories. You can also preview templates before you select and use them. Templates are responsive meaning they can fit different screens from 5-inch Android devices to a standard 17-inch monitor. While both website builders allow you to customize personal and business templates, Wix offers diverse customization options and nifty tools such as livechat and feeds that Godaddy does not. You can create a professional website in Wix within minutes and useful functionalities as well. After a careful consideration of templates and customization options, Wix takes the prize. The world is going mobile and small businesses and organizations don’t want to be left behind. Unlike most builders which use responsive frameworks, the Godaddy website builder automatically generates a mobile version of any website built on its platform. The mobile version is slightly customizable. You can hide elements, change the menu style, and theme color. The mobile version is available in Business plan not Personal plan. 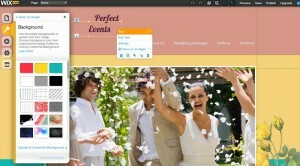 Wix was actually among the first website builders to integrate mobile design and optimization option. User can create and optimize mobile versions of their websites using drag-and-drop features pretty much like Desktop versions. You can re-arrange elements on your webpage and even remove or hide elements that you don’t want. Once you create your website, you can switch to the mobile view to see how your site looks like. Wix builder also comes with a mobile action bar (located at the bottom of the mobile version display) that allows users to tap and send email or make a call. When comparing Wix vs Godaddy Website builders, it’s really important to know what kind of features each of them offers. Both Godaddy and Wix website builders are stocked with a number of exciting features that let you design and customize your website. You can ember HTML code on pages and widget sections, upload video and audio files, use stock images from galleries, add social buttons to your website, and even add a blog. Here is a video (I did not create this video, big thanks to websitetooltester.com!) that goes through the pros and cons and how to use the Wix builder. The Video below is anoher review from websitetooltester.com that similarly goes through how to use this builder. Just like other website builders in the market, both Wix and GoDaddy offer reasonable payment plans to users. Godaddy offers a cheaper selection that Wix. For just $1/month, you can design a website under the Economy package. Godaddy’s premium Business plan goes for roughly $10/month. On the other hand, the most basic Wix plan goes for about $4 per month while the premium plan (with e-commerce option) costs $16/month. Wix also offers a FREE option though it comes with limited features that won’t be of help when creating a professional website. Godaddy offers 3 kinds of packages; personal (ideal for individuals), business (ideal for small enterprises), and business pro (best for fast growing medium-sized businesses). All 3 come with a free domain under the annual plan as well business email from office 365. On the other hand, Wix offers 5 premium plans and one free plan (with limited options). When using a website builder, it’s important that you get timely help and support. Wix and Godaddy score highly as they both have a wealth of useful resources, guides, and tutorials on a range of topics. New users also get dedicated support via email, chat, and call. Godaddy’s 24 hours helpline and countdown timer lets you know when you can expect help. Whose is it Best for? Ideally, Godaddy and Wix website builders were developed for individuals who don’t know how to code or create interactive websites from scratch. If you’re running a small business or you are musician, or photographer, Wix will suffice for your design needs. Godaddy and Wix are robust website builders with their respective strengths and weaknesses. 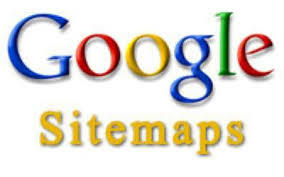 Both come with nifty features that allow users to build professional websites quickly. They also have user-friendly interfaces that allow users to have more control over the layout and components of their websites. Of the two builders, Wix has numerous features and a huge repository of website templates organized according to categories. Godaddy website builder has its fair share of templates but not as expansive as Wix. While Wix locks a user to a single template, it offers more customization options, a FREE plan, and greater versatility than Godaddy website building designing a website. 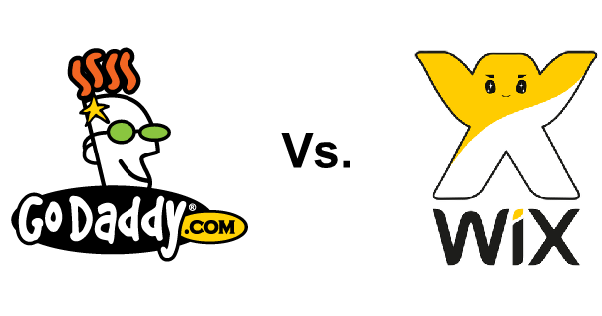 All things considered in our Comparison of Wix vs Godaddy, Wix takes the prize while Godaddy comes in a close second.